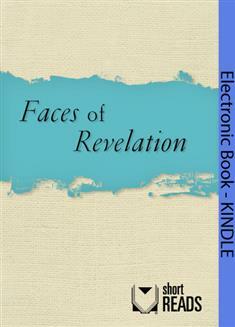 Faces of Revelation is a selection from The Upper Room Disciplines. These seven devotionals focus on seeing God in other's stories, biblical stories, and ourselves. For the current edition of The Upper Room Disciplines click here.